I’ve been drinking more wine lately, thanks to a relocation where California wine isn’t the only game in town. Today, I present to you, the folks at Underground Cellar – Curated, Limited Edition Wines with a Twist. I think I discovered them via Facebook, maybe? Anyway, the deal with them is that they put out an email with standard great wines, only they have a spin on it where you may purchase the wines they offer, but if you buy two or more bottles, oftentimes at least one of those bottles will be upgraded to either a better wine, a more expensive wine or something even greater than that. Being skeptical, because other online alcohol programs I’ve looked at say they feature deals, but the reality is, they feature deals for booze if you live in a town like Morristown, TN. Four package stores and it’s hard to get good juice in general. Surprisingly enough, they had this unique wine from Moldova in the local store I shopped at. So, how does the first wine stack up? First thing is that the color is vibrant, almost maraschino cherry. It has a great nose, typical of Pinot Noir, hints of vanilla and tart berry. Taste Profile: Right up front, hints of tobacco. Slight herbaceous notes with light cherry. Nice medium bodied mouthfeel to it. 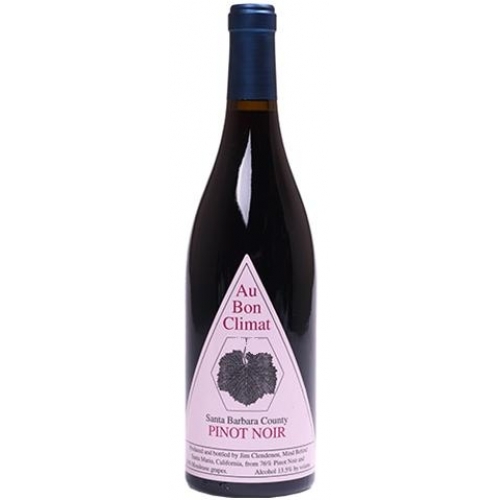 It’s not typical of a lot of California Pinots in that those wines are lighter in body than Au Bon Climat. I was right on the vanilla, the berry and oak tastes. I hope to put this up in an audio format too, once I figure out how with the file off my iPhone.